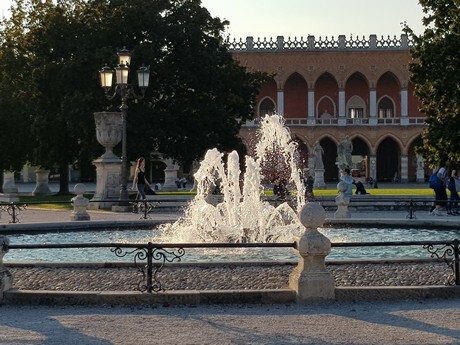 The 70th edition of Flormart, the International Exhibition of Horticulture, Landscape Architecture and Green Infrastructures, will be held in Padua from September 26th-28th, 2019. 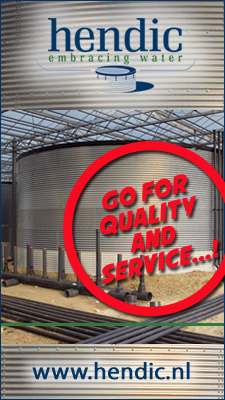 Flormart is a main exhibition for nurseries and horticulture in Italy. This edition aims to outline the future programme of international nursery gardening, with these elements increasingly integrated with other sectors such as architecture, technology, research and their applications. 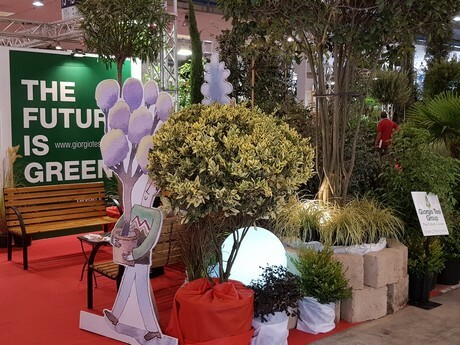 Flormart 2019, with a new section dedicated to landscape, will delve into the ever more current themes related to landscape architecture. This will present the best performing systems and technologies for green infrastructures in both urban and extra urban centres. 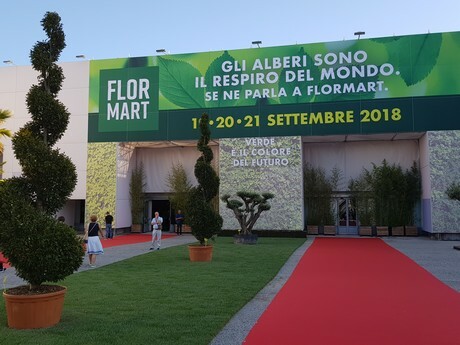 Today Flormart represents the entire horticultural supply chain in Italy and the meeting point for the collection of Italian and foreign operators of the sector, supporting activities to promote the industry throughout the year. The organisers are offering exhibitors the incentive of participation discounts with a closing date of April 15th 2019.